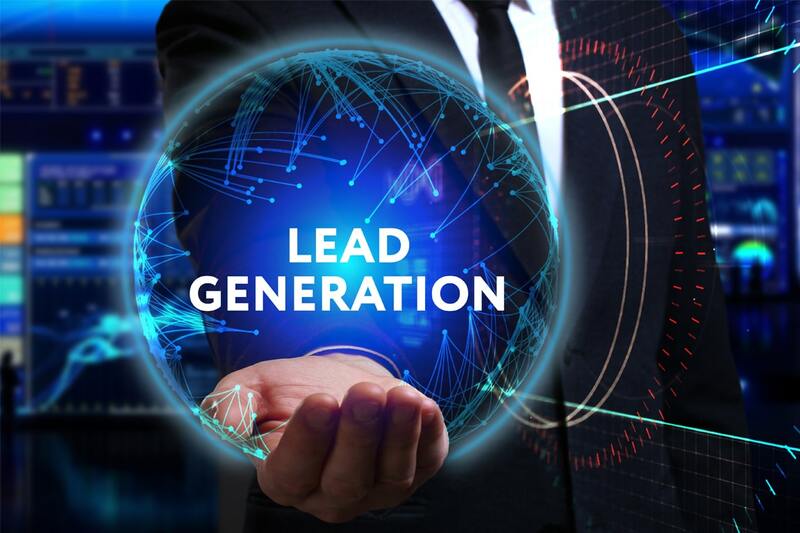 Does your business need a regular flow of qualified sales leads? If so, we can help. Acorn has been generating highly qualified sales leads for businesses of all types for almost a decade. During this time, we have helped companies in the following industries; Wealth Management, Schools & Universities, Insurance, Healthcare, Software, Industrial Services, Real Estate, Branding & Media and Corporate Services to name a few.